ATS Heritage is proud to add another National Trust property to our client list – Knole Park in Kent, where we have been asked to create and deliver a new multimedia guide after an intensive 5-year renovation project. 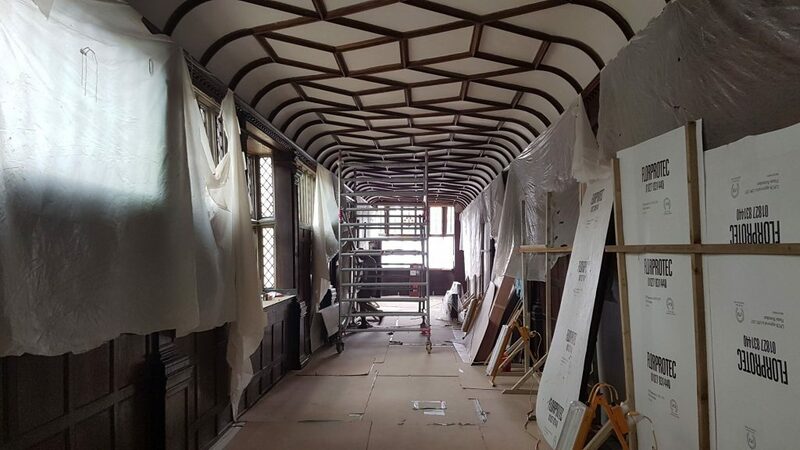 Knole received an investment of over £20 million, making it the biggest conservation and renovation project undertaken for any National Trust site. 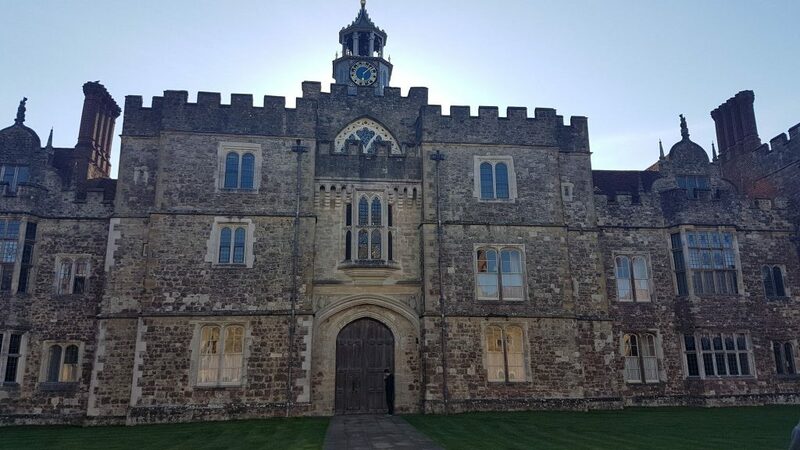 Knole House were looking at ways to tell the restoration story as part of their existing visitor offer, including a rich blend archive and new multimedia content, and using the effectiveness of on-site multimedia guides to provide a sympathetic tool for on-site interpretation. Our team will be focusing on creating a tour which will allow visitors a look behind the scenes during the breath-taking restoration phase. Our experienced in-house team will create and deliver a multimedia guide that encompasses the energy and passion of Knole, as well as being on pointe to offer visitors an insight into what were once, hidden areas of the property in a fun and engaging way.